Ratchet and Clank, The Game, Based on the Movie, Based on the Game. 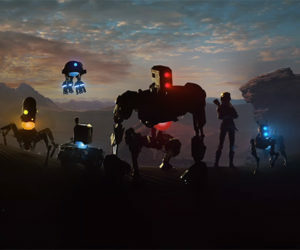 The classic series is back and coming to PS4 in 2016 along with the new movie. 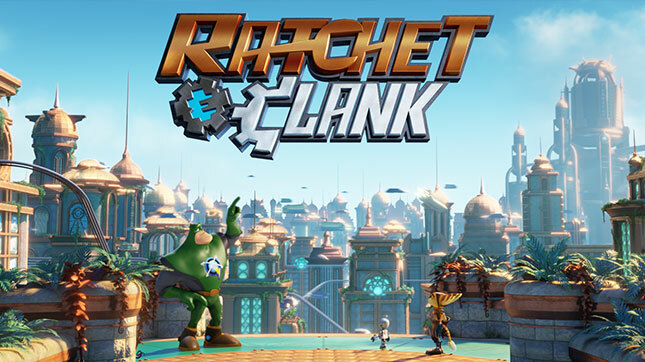 Join Ratchet, Clank, Captain Qwark, and new friends as they battle to save Solana Galaxy from the evil Chairman Drek. 8 minutes of gameplay for the new title is also available.